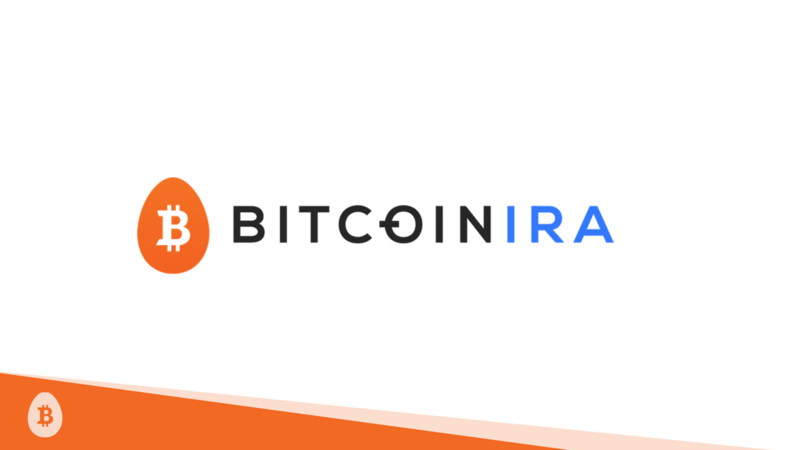 LOS ANGELES, Feb. 13, 2019 /PRNewswire/ — BitcoinIRA.com, the world’s first and largest digital asset IRA company that allows customers to purchase cryptocurrencies and other digital assets for their retirement accounts, has announced it is adding Digital Gold (DG) to its platform. Digital Gold is the first-of-its-kind to be offered in a retirement setting and it is eligible for purchase today on its proprietary self-trading IRA platform. Digital Gold is an innovative, proprietary solution that allows customers to instantly buy and sell investment-grade, pure physical gold 24/7. Digital Gold combines the stability of gold with the speed of ETFs, and customers have 100 percent direct ownership of their physical gold. The product is the most cost-effective physical gold IRA asset now available on the market because it removes the large markups and transaction costs found with traditional gold sellers. Customers always maintain the title to their real gold through a cryptographically-secure blockchain database that investors can utilize to verify ownership. Their physical gold is securely stored in the vaults of the Royal Canadian Mint and is fully deliverable upon request at any time. The product is insured, cost-effective and has a fully transparent, 24/7 settlement process. BitcoinIRA.com’s Digital Gold is developed in a strategic alliance with Dillon Gage Metals, one of the world’s largest precious metals wholesale firms and leading technology innovator in the industry. Digital Gold joins 8 other digital assets available on BitcoinIRA.com’s platform including Bitcoin (BTC), Ethereum (ETH), Ripple (XRP), Litecoin (LTC), Bitcoin Cash (BCH), Ethereum Classic (ETC), Stellar Lumens (XLM) and Zcash (ZEC). Consumers can self-trade Digital Gold and cryptocurrencies inside the BitcoinIRA.com platform today by visiting bitcoinira.com/digital-gold. BitcoinIRA.com is the world’s largest and most secure technology company that allows customers to purchase cryptocurrencies and other digital assets for their retirement accounts. The company offers full-service and self-service options which include setting up a qualified digital asset IRA account, rolling over funds from an existing IRA custodian, executing a live trade on a leading exchange and then moving funds into an industry-leading multi-signature digital wallet. Since 2016, BitcoinIRA.com has processed over $300 million in investments, gained nearly 5,000 customers and received more than 400 5-star customer reviews. The company has been featured extensively in the media, with coverage in Forbes magazine, CNBC, and The Wall Street Journal, among other publications. BitcoinIRA.com is a fintech service provider and as such is not a financial adviser, cryptocurrency, exchange, custodian, wallet provider, initial coin offering (ICO), or money transmitter. BitcoinIRA.com is privately funded and based in Los Angeles. Learn more about BitcoinIRA.com at https://bitcoinira.com or call 877-936-7175. FizTrade Online Trading (www.FizTrade.com) offers a real-time bid/ask trading platform for gold, silver, platinum and palladium. 800-375-4653. Dillon Gage Refining (www.dillongage.com/refining/why-dg), professional assayers and refiners of precious metal scrap, from low grade to karat scrap. Stone removal services and diamond experts on staff. 888-436-3489.